Imagine a learning platform for students, teachers, parents and school management in which students of their own interest log on several times a day! 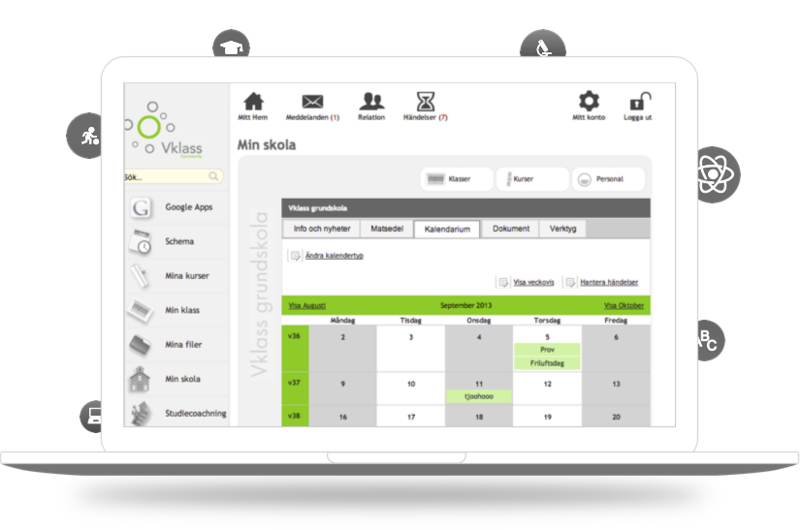 Vklass is a service for schools where teachers and students can collaborate, communicate and manage their daily administrative work. 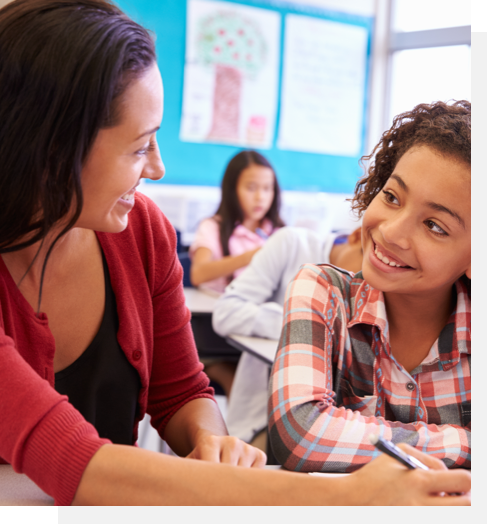 Imagine a learning platform for students, teachers, parents and school management in which students of their own interest log on several times a day! How Vklass. But what is the secret?